Download apps for Android 2.0.1 for free! Huge collection with everyday updates. 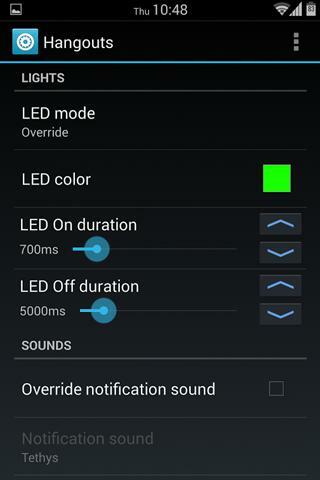 Download programs for Android 2.0.1 phones and tablets. 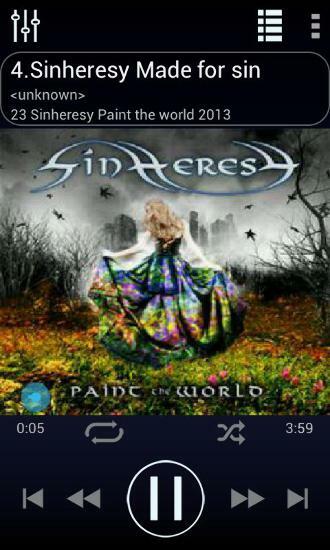 Do you have a mobile device with Android 2.0.1 OS? It is very easy to download free programs now! To download free apps for Android 2.0.1 you need to choose program and tap “Download”. 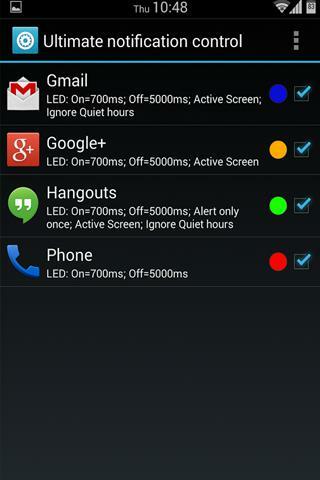 We regularly add best new apps for Android 2.0.1. You can download programs for free without signing up only at mob.org! 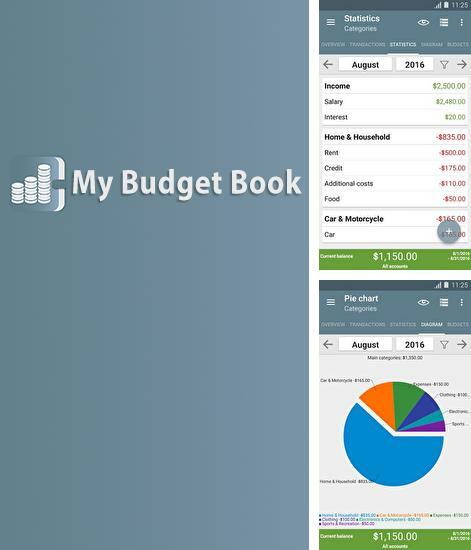 My Budget Book - is a utility which will calculate your income and costs. Arrange your own home accountancy in order to manage your finance in the best way. At the end of each month you will get detailed information on your financial movement. Set plans and when you have enough money to bring them to life the application will automatically inform you about this. 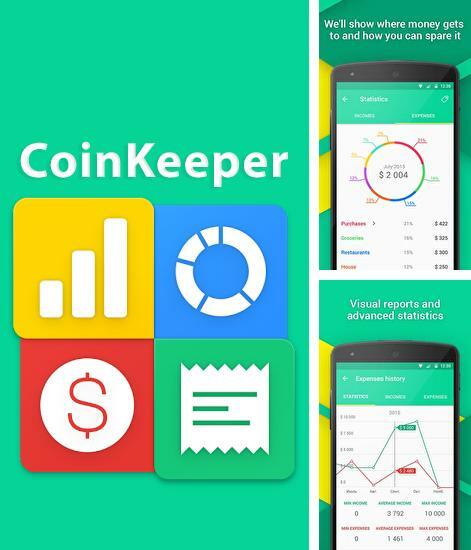 Use Coin Keeper - apk app for tablet without signing up and sms. Coin Keeper - control your budget with maximum efficiency. This application will substitute tables and old notes. You can track your bills, costs as well as recieve balance information all the time. You don't have to input all data, the application will automatically recognize bank sms and input data in the needed cell. 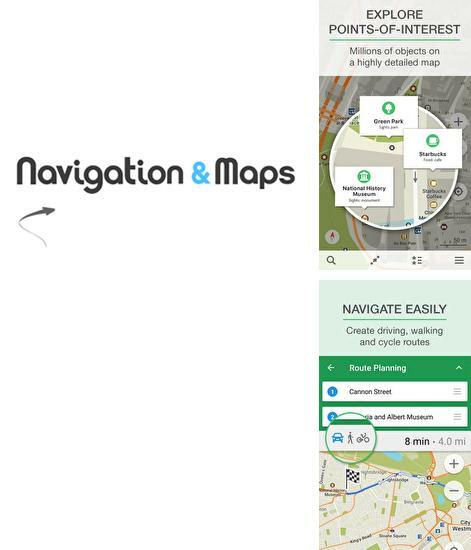 Map Navigation - detailed maps of cities and countries. Use this application in any place of the world without Internet connection. All data is updated all the time and boots in no time. You can make marks on the maps and send them via e-mail. 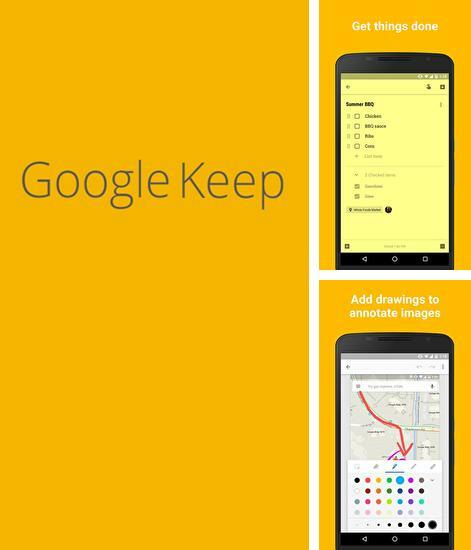 Google Keep - free full program version for your phone only at our mobile portal! 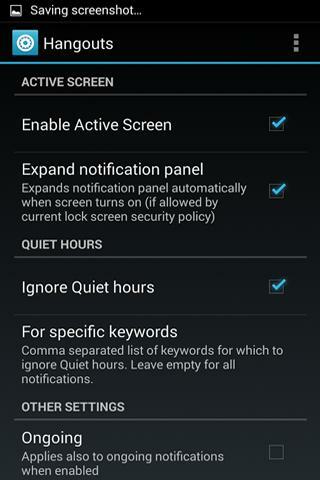 Google Keep - get notifications on important events at certain time or in specified place. You can make notes directly in browser, all you need to do is to mark the needed area and copy it. To group events, apply different color marks. All programs for Android in our collection including GLTools are on public access. 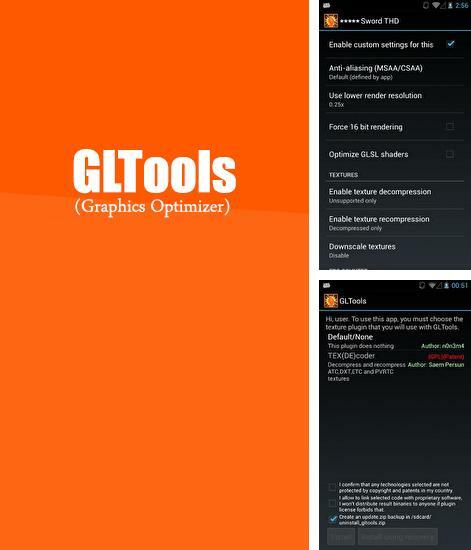 GLTools - is a user driver to optimize pictures in games and applications. It allows you to emulate any graphical processor, set up shaders and control efficiency increase thanks to the counter of frames per second. 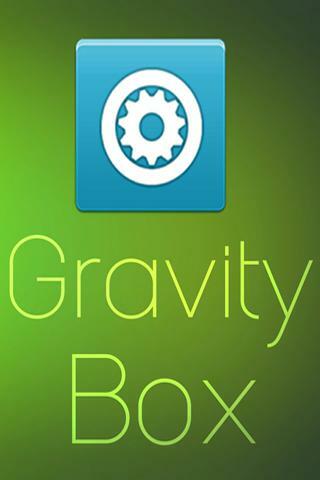 Besides Nano Converter you can download Android apps for free. 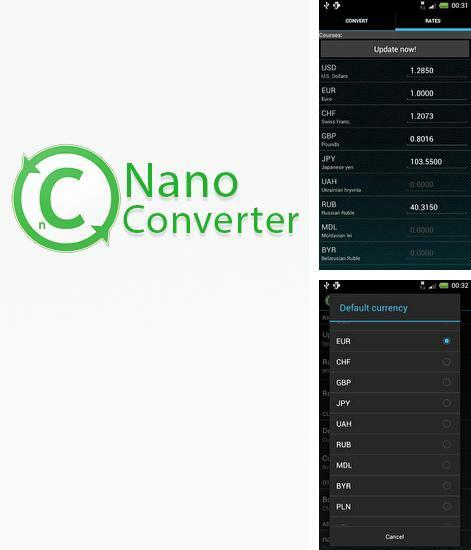 Nano Converter - is a simple, handy and fast currency converter. You will always get the latest information thanks to automatic data update. Convert in real time and get the size of your currency item in regard to other currencies. OneToucher - you can download programs for Android tablet for free only at mob.org! 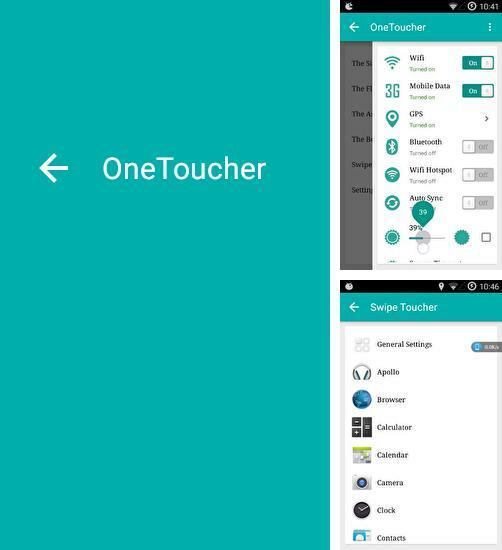 OneToucher - is an application which will add a side bar of fast access to programs and settings of your device. Release the run screen from needless tag marks and get access to the needed applications in any menu. 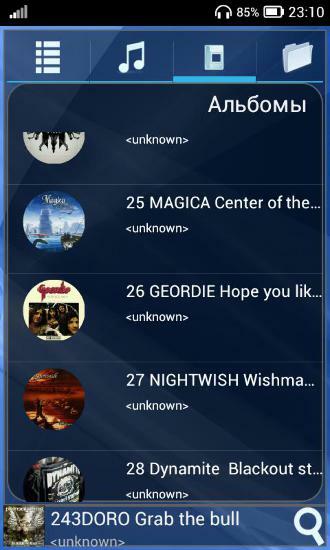 You can add any application or game to the bar. 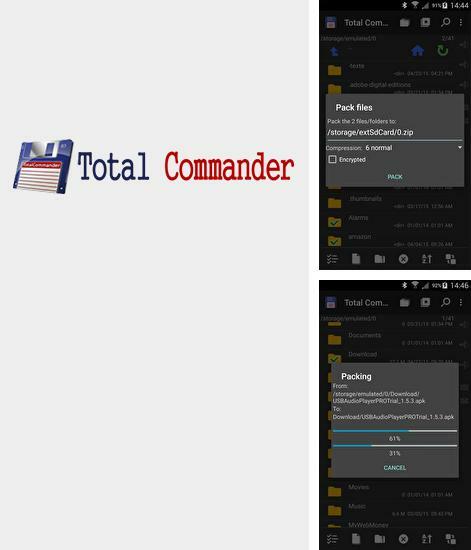 Total Commander - is a simple and handy file manager. You can copy, edit and move catalogues or separate files. Thanks to many panels you can always find the tool you need. 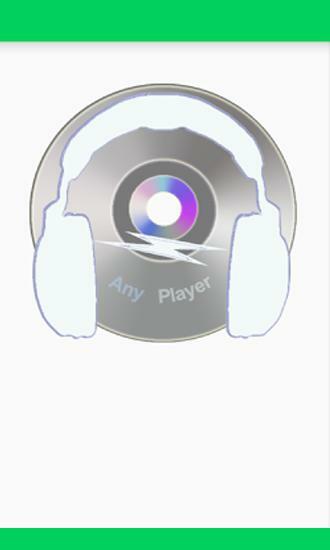 Embedded multimedia player will allow you play files without leaving the application. 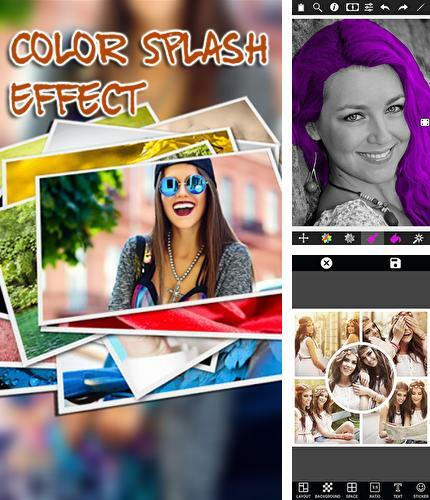 Install Color splash effect and other best programs to your phone or tablet for free! Color splash effect - make your photos original with the help of this Android application. Select among numerous brushes and colors to mark certain areas of the photo with bright colors. Apply semi transparent effects, stickers and text. Experiment and share the results in social networks! 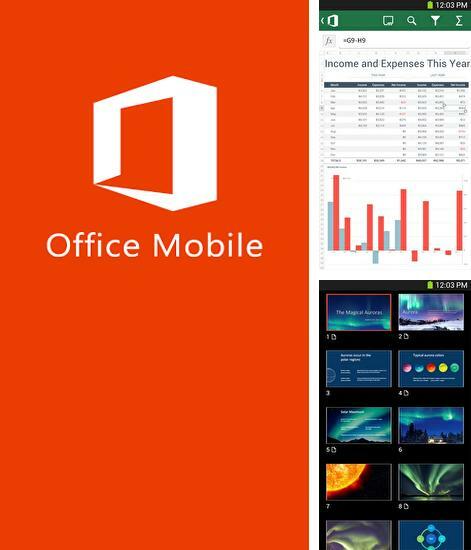 Microsoft Office Mobile - is a set of applications which will help you create, open and edit important documents and presentations. You can finish work with a file any time and save it. By the next opening you will start from the place you have stopped last time. Download apps for Android 2.0.1 for free is very easy from now on! Here is a collection of the most useful programs for Android 2.0.1 and you will find the needed apk for phone or tablet without doubt. Download free apps for Android 2.0.1 right now and follow our everyday updates!